Nomura India’s report from last month states that India’s e-commerce can explode from $10bn to $43bn in the next five years. The report cites 11 categories and 42 players within it, who are poised to shape the path. 4. Travel, Electronics, Fashion and Lifestyle form the largest categories. 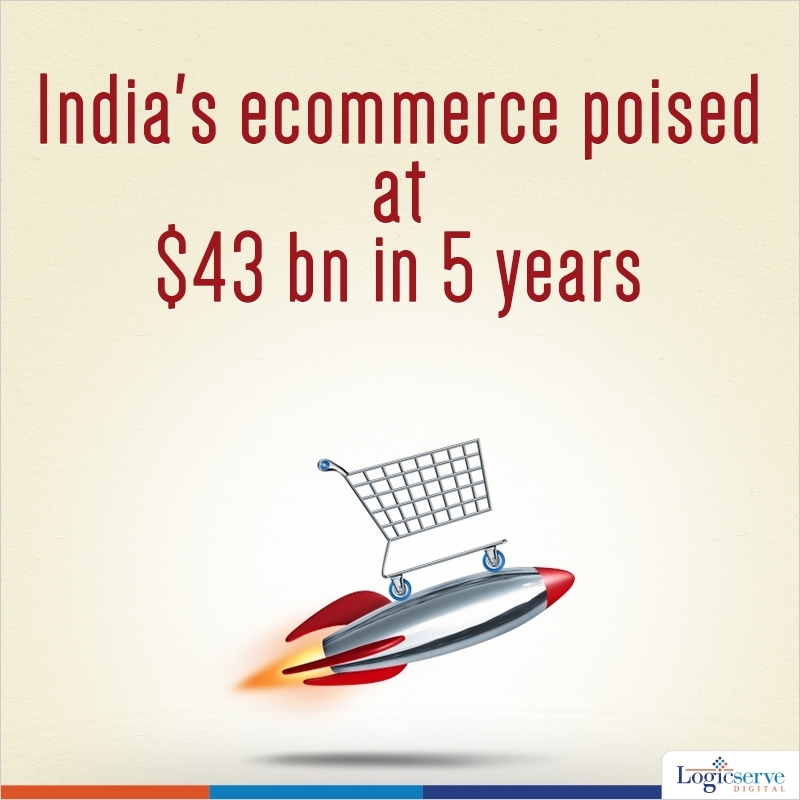 This growth trend that is being pointed out is a positive sign for other markets associated to e-commerce too. With the current trends in strategic acquisitions that the e-commerce players have undertaken, growth is definitely on the cards. Weekend Digital Media Round-up: Google Ads & Analytics linking guide, Snapchat’s new features, Bing Ads’ action extensions and more..